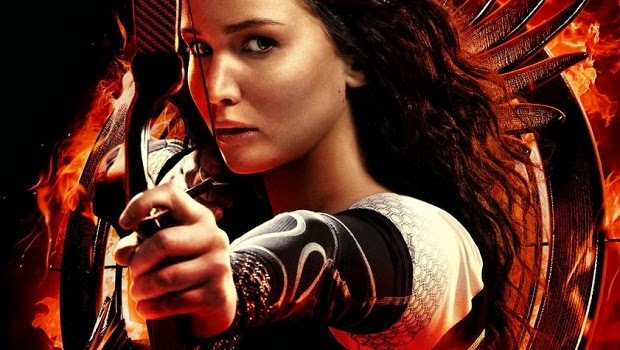 The Hunger Games 2 Catching Fire – New clip with Katniss and her bow! That training room is awesome, isn’t it? The film will hit theaters on November 22, 2013.